10 ounces of natural soy wax in our stylish status jar. Up to 80 washes. Sulfate free and vegan. Irish Sea Moss, Nori Seaweed, Sea Salt, and Argan Oil. 3 full ounces of our highly scented, natural soy wax. 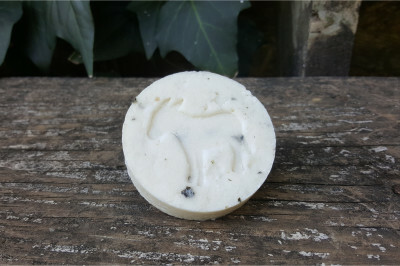 Huge 11oz fizzing bomb made with coconut oil and botanicals for relaxation and moisturizing. 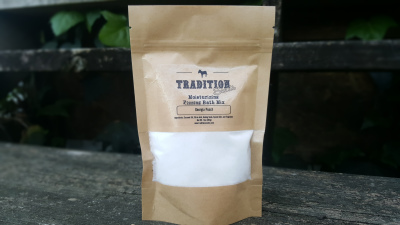 11oz bag of fizzing bomb made with 25 % more coconut oil than our bath bombs. 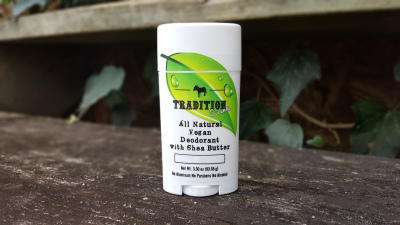 3.30 oz Arrowroot Starch, Shea Butter, Coconut Oil, Soy, and Baking Soda provides all day protection. 3.30 oz Arrowroot Starch, Shea Butter, Coconut Oil, Soy, and Diatomaceous Earth. A great alternative for people with baking soda intolerance. 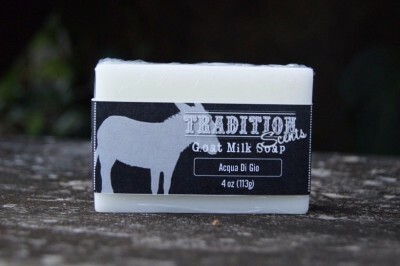 4 ounce bar of moisturizing goat milk soap. 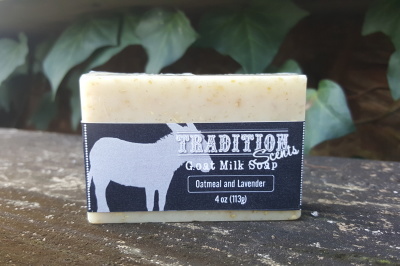 4 ounce bar of moisturizing goat milk soap with real skin nourishing oatmeal. 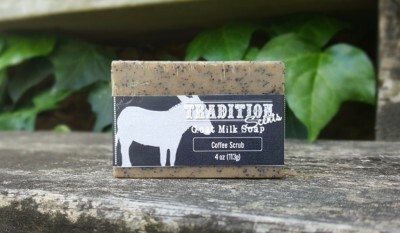 4 ounce bar of moisturizing goat milk soap with real, exfoliating ground coffee. 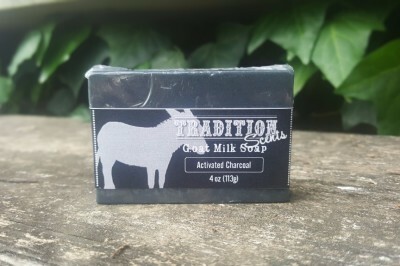 4 ounce bar of moisturizing goat milk soap with activated charcoal, great for acne prone skin. 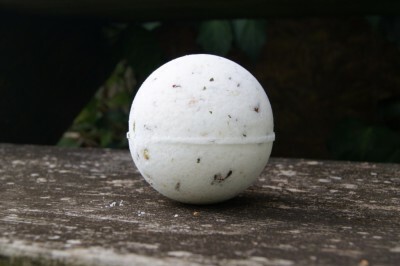 3oz, pearberry scented, with painted detail bath bomb. 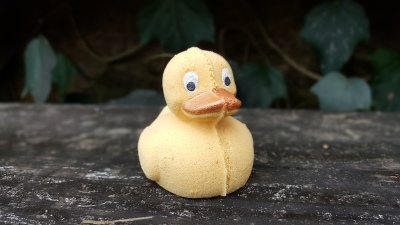 Like with all our bath bomb, there is no messy clean up. 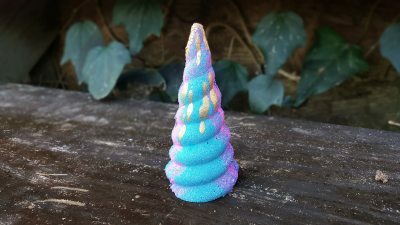 3oz, Cotton Candy scented, bath bomb with dripped gold details. Like with all our bath bomb, there is no messy clean up. 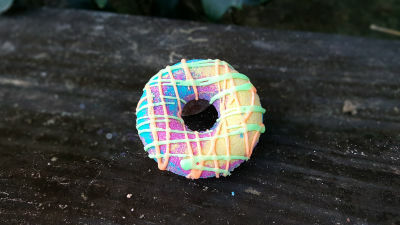 3oz, Tropical Fruit scented, bath bomb with neon shea butter icing. Like with all our bath bomb, there is no messy clean up. 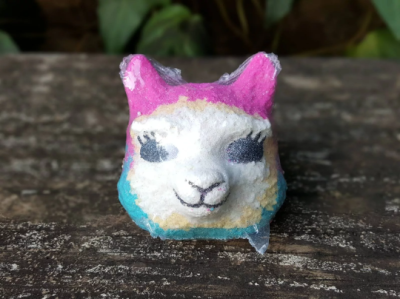 3oz, Gardenia and Lemon scented, hand painted detail bath bomb Like with all our bath bomb, there is no messy clean up. 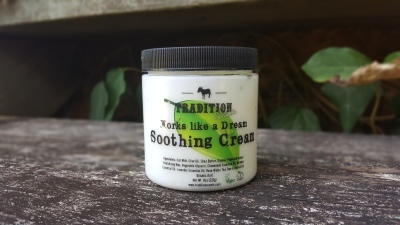 Works Like a Dream Soothing Eczema Cream. 8oz. Safe for all ages - even babies. 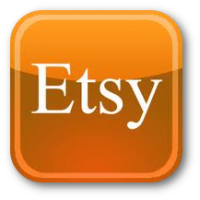 All of our product are available in all of our offered scents.